This week we bring a balanced combination of new articles, projects, software and more! Win a class pack of micro:bits! If you are an educator in the US you can enter this competition to win a micro:bit and the possibility to win a classroom pack. An article by Wire about Kitronik micro:bit wall, with over a 1000 micro:bits. 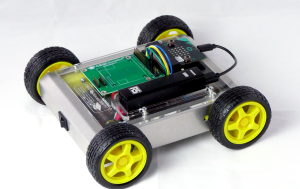 Whilst primarily an add on for the Raspberry Pi, the Picon Zero is a robotics controller using I2C for communications, and it is possible to use it with other small board controllers such as the micro:bit. Learn everything from beginner projects to challenges for confident coders. 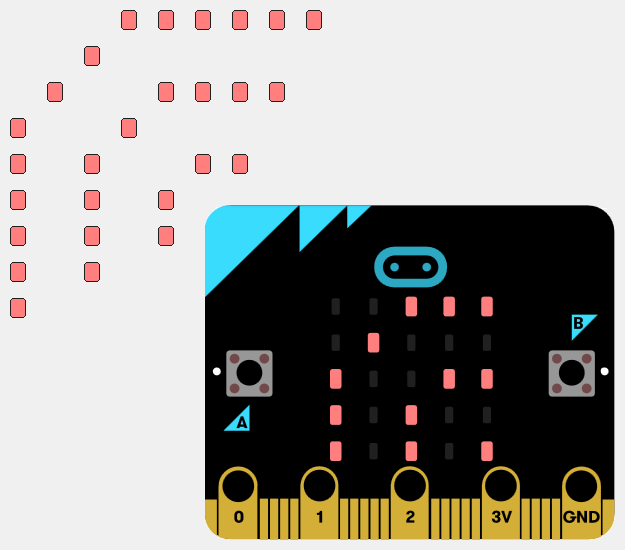 We’ve scoured the web for the best BBC micro:bit projects we can find, and have listed them below in the hope they inspire you to try your own. Using the magnetometer sensor to measure the strength of a magnetic field rather than the direction. How to make and program a Tamagotchi look-alike cat, that requires you to care for it by feeding, cleaning and playing with it. MicroMonsters has designed and built a water xylophone as part of Maplins #Musicalmicrobits competition. Martin Woolley has written a great little app for controlling a micro:bit controlled buggy and I wondered if it could be used for driving the bit:bit from 4tronix. Control a BBC micro:bit from Node.js using BLE and the Haxe programming language. This release brings custom blocks, improved iOS support, better embedding and a bunch of cool projects. A container for your micro:bit and battery box.